The Elizabeth River Trail highlights the history of Elizabeth with artwork from local artists displayed along its path. 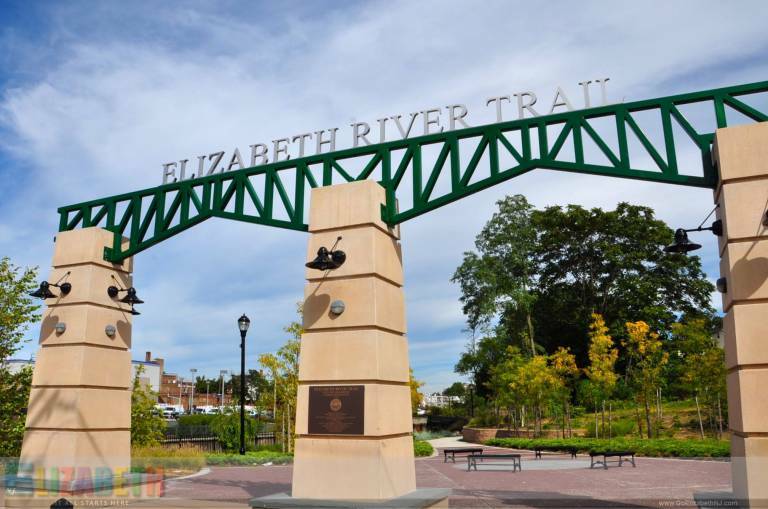 The trail restores some of the natural beauty of the urban waters that played an important part in Elizabeth’s development as a city. It is a place for pedestrian traffic that provides many recreational and educational opportunities. The current trail begins on South Broad Street across from the Elizabeth Public Library and runs along the river to Bridge Street. This is the first section of what will be a longer pathway running to the Arthur Kill Bridge as well as into midtown.